Want to make dessert but don't have all of the ingredients? 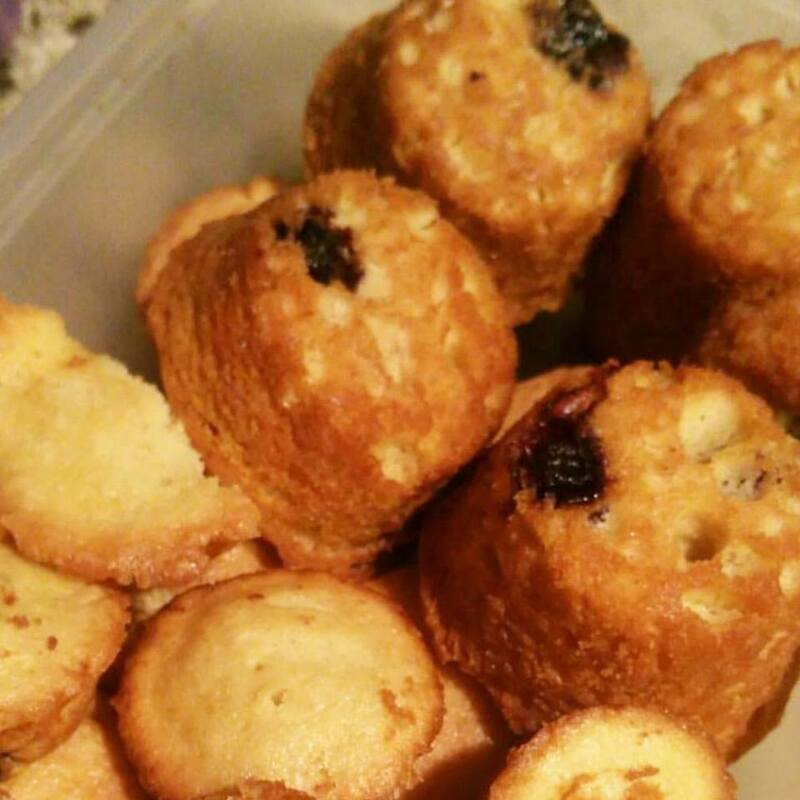 Want to eat some muffins minus the extra added fat that you have to add with oil and eggs? Try this! SUPER simple & surprisingly enough, they turn out super moist and you can't tell any ingredients are missing! 2. Spray the muffin tin with coconut or olive oil spray. 3. In a large bowl, mix the cake mix and the carbonated beverage with an electric mixer on low speed while scraping the side of the bowl. 4. Pour the batter evenly into all of the cups. 5. Bake 18 to 20 minutes, depending on your oven. Insert a toothpick occasionally and once it comes out clean, they should be ok. Cool in the pan for about 10 minutes then remove and store in an air tight container. Frost of desired.